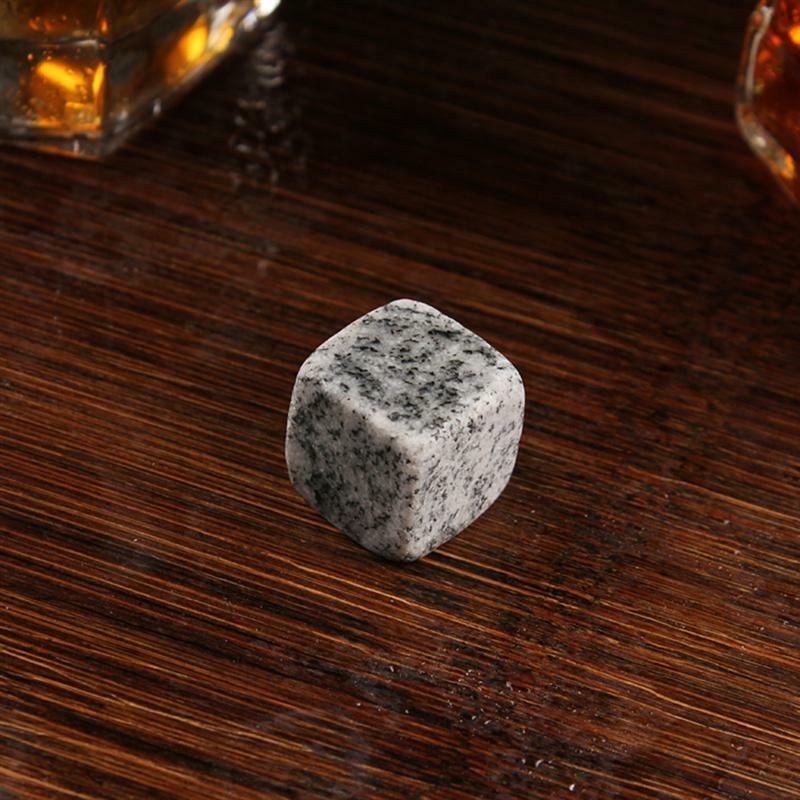 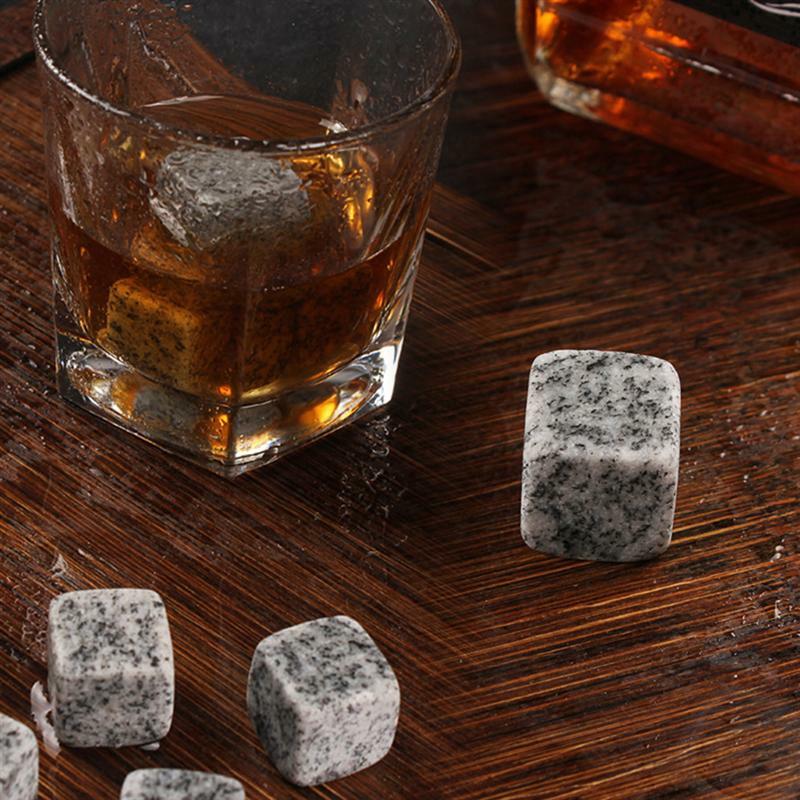 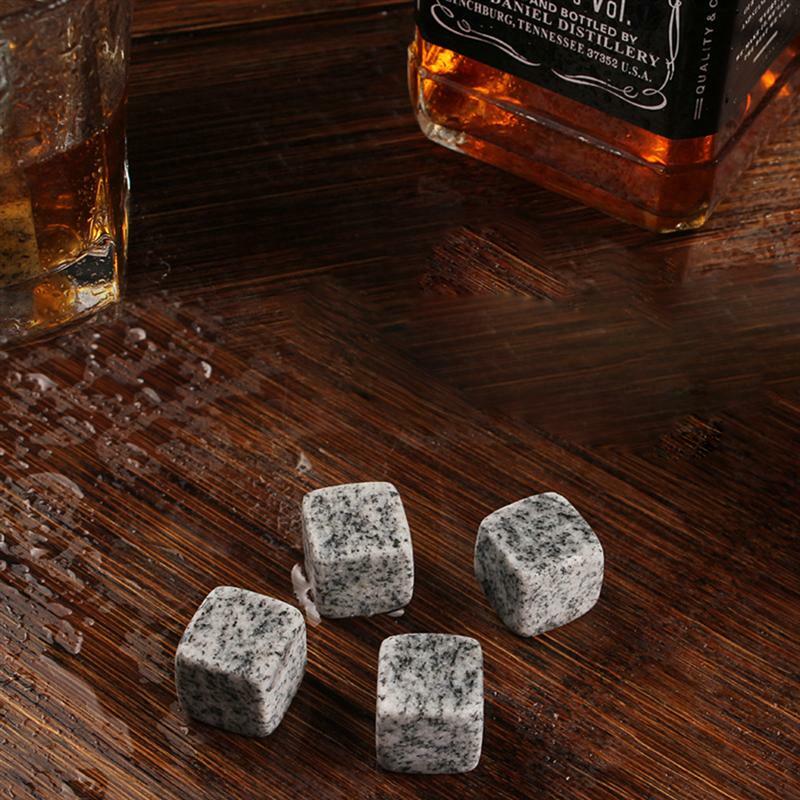 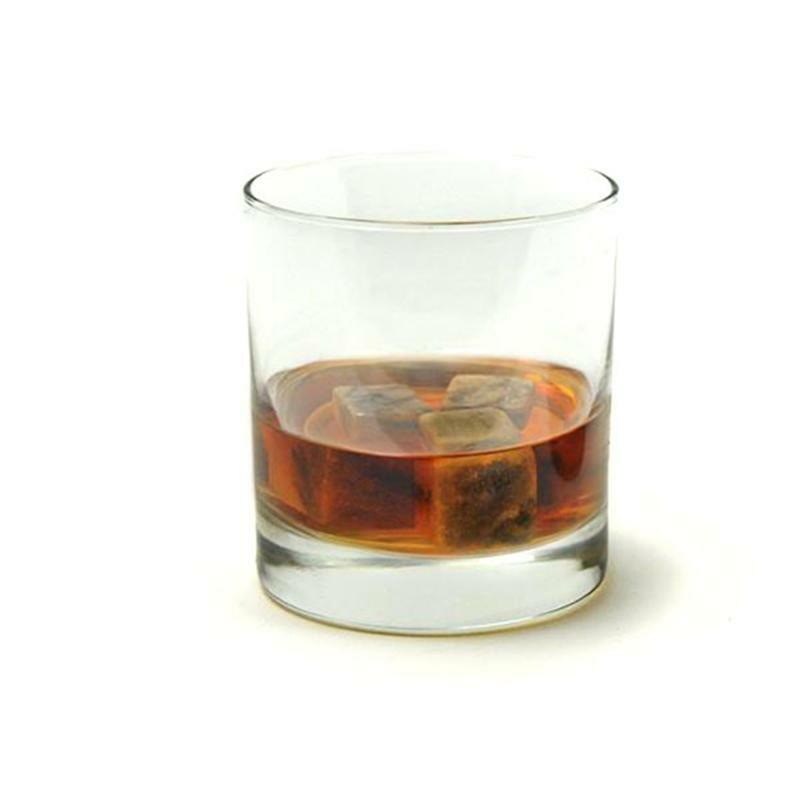 The whiskey stones your drink craves! 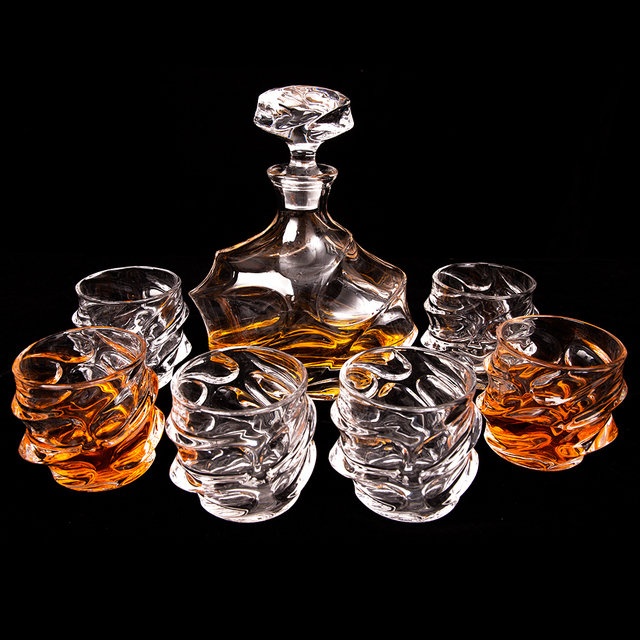 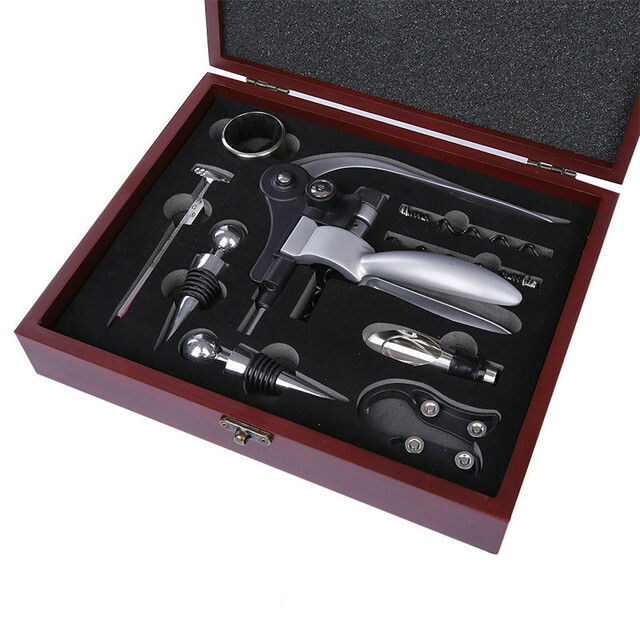 These stones are smoothed and rounded out so your glass can withstand holding these all natural stones without receiving damage. 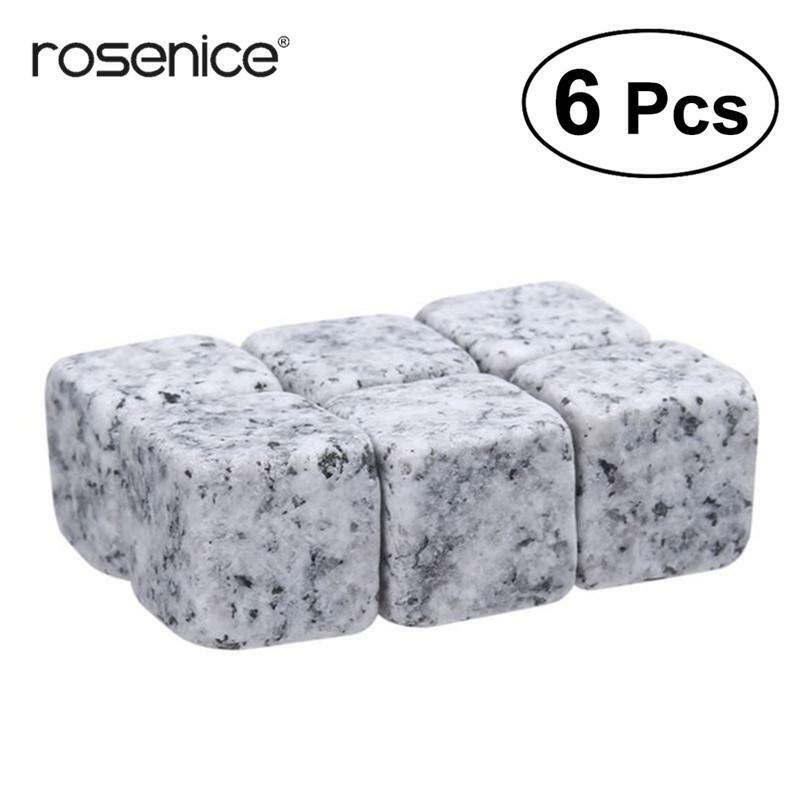 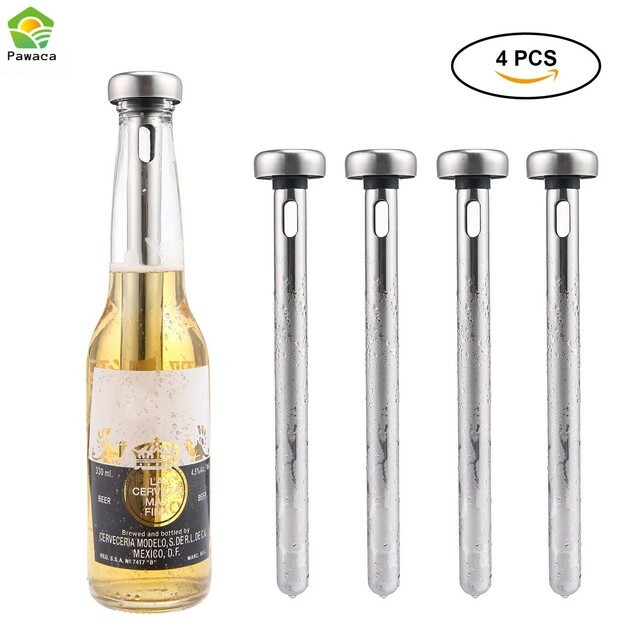 Start with 6 stones and get more for your friends.